Awarded Gold Certification from the U.S. Green Building Counsel, it’s one of the highest rated LEED buildings in the country. the design and construction process for Highland Green. Highland Green is a Gold LEED-certified building in the heart of the Cherokee Triangle. It represents the future of construction in Louisville—as well as an enormous commitment to sustainable business practices from Highland Cleaners and Doric Real Estate. Green building practices were considered in every step of the design and construction process for Highland Green. 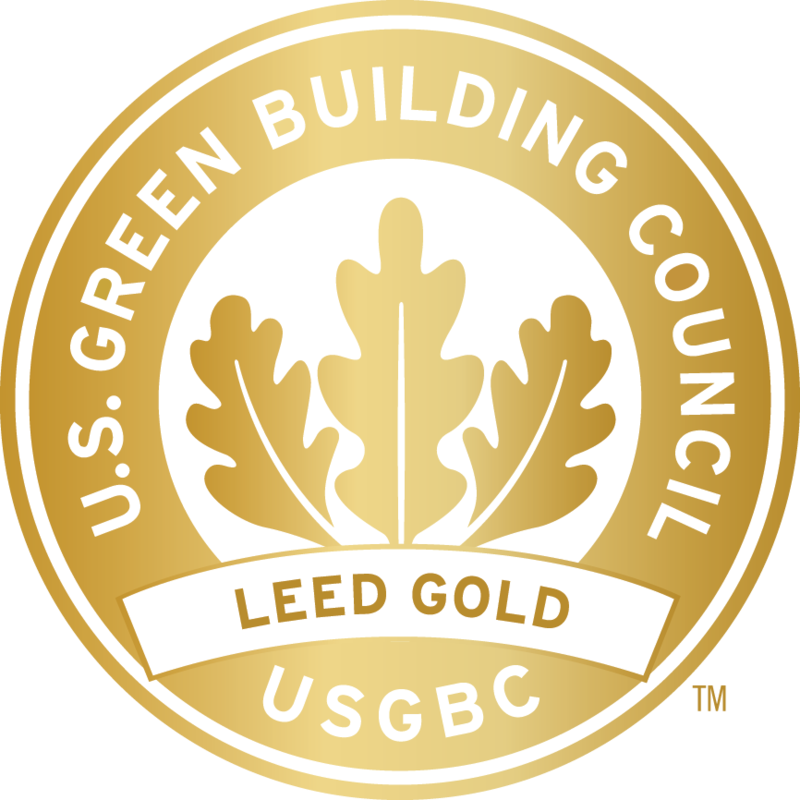 It has been awarded Gold Certification from the U.S. Green Building Council, making it one of the highest rated LEED buildings in the country. The decision to build green seemed natural when considering the location in one of Louisville’s hippest urban scenes. The idea of replacing a former gas station brownfield with a beautifully-designed green building that fit into the historic red-brick neighborhood is a perfect symbol for the new Louisville. Watch and Learn More about the Highland Green’s Eco-design. For leasing information or to learn more about Highland Green’s earth-friendly design, please contact Michael Jones today.